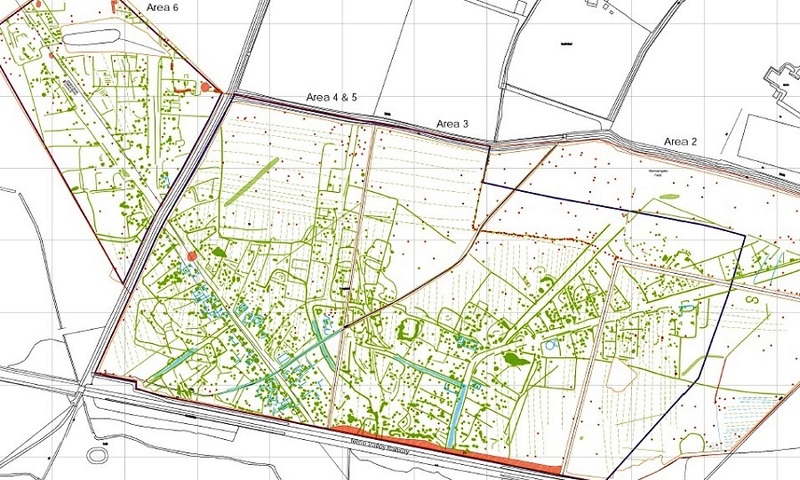 A geophysical survey of Normangate Field between Castor and the River Nene has revealed in spectacular detail the layout of the Roman industrial town which was once located there. The site formed an industrial suburb of Roman Peterborough – “Durobrivae”. It is at the intersection of several major roads including Ermine Street and King Street. It was a major centre for the pottery and iron industries from the second to fourth centuries. The interpretation of the survey results provide what amounts to a detailed Roman street map, tying together the location of roads, side streets, buildings and kilns – some of which were known from previous aerial photography and excavation. The geomagnetic survey was commissioned by the Nene Park Trust and undertaken in early 2018 by Durham University Archaeological Services. No Replies to "New Roman Street Map Available!"